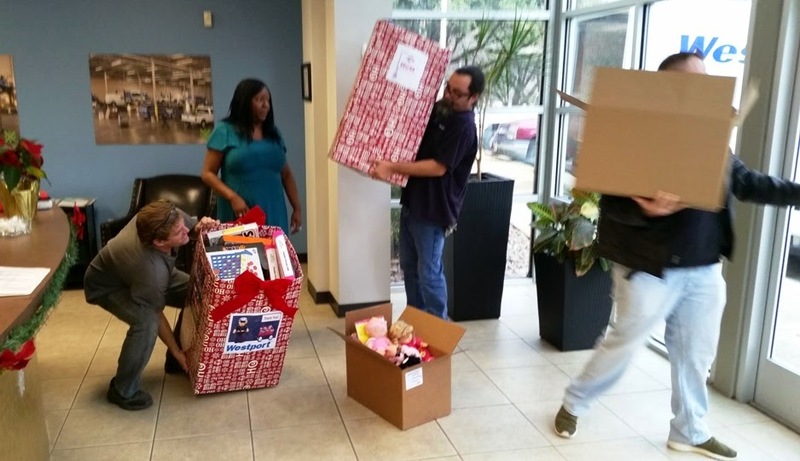 This holiday season, Westport Dallas has been working with our vehicle “Stocking Program” business and community partners to fill Christmas stockings by collecting new, unwrapped toys for the Dallas Forth Worth Toys for Tots program. We’d like to extend a very big thank you to our partners, customers and anyone else who dropped off a toy – including the mystery donors! 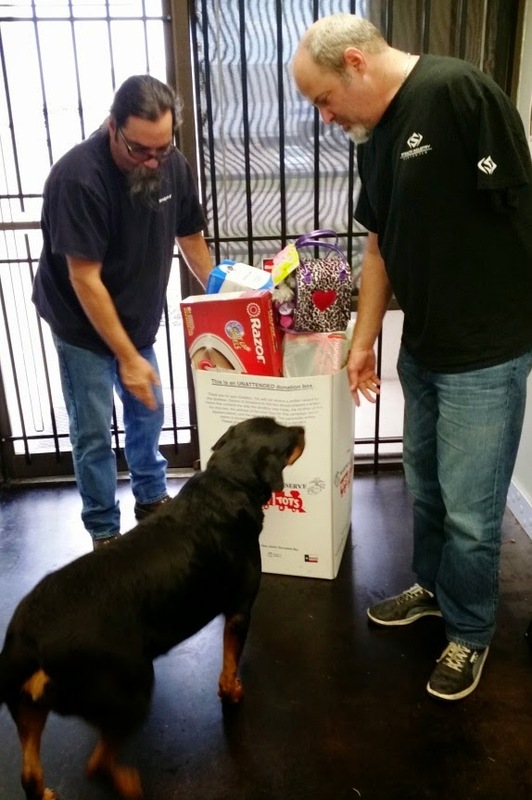 On Friday, December 12th, Westport staff delivered all the donations to DFW Toys for Tots and picked up additional donation boxes from around town to deliver them as well. 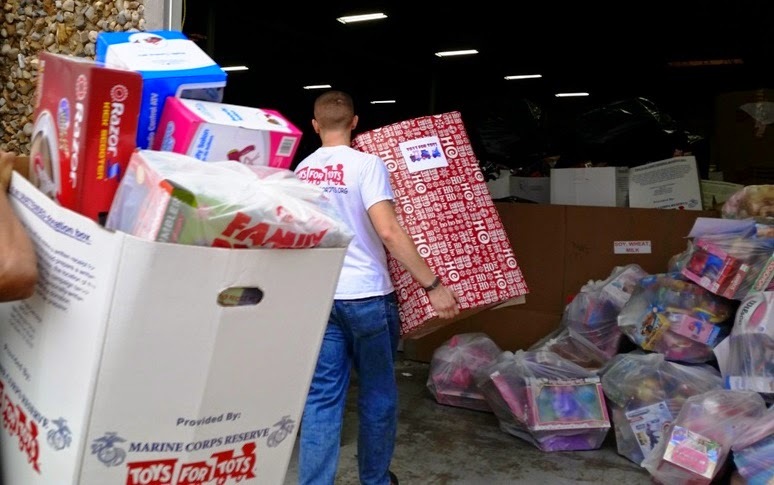 “Using our natural gas demo vehicle to help Toys for Tots was an easy decision to make. We are pleased we could help,” says Paul Shaffer, VP of Westport Dallas. A special thank you to All Size Supply Co., General Truck Body Manufacturing, and ProStaff Administrative and Light Industrial Staffing (Dallas), and Stealth Industry, who have pitched in to host boxes and/or make donations. 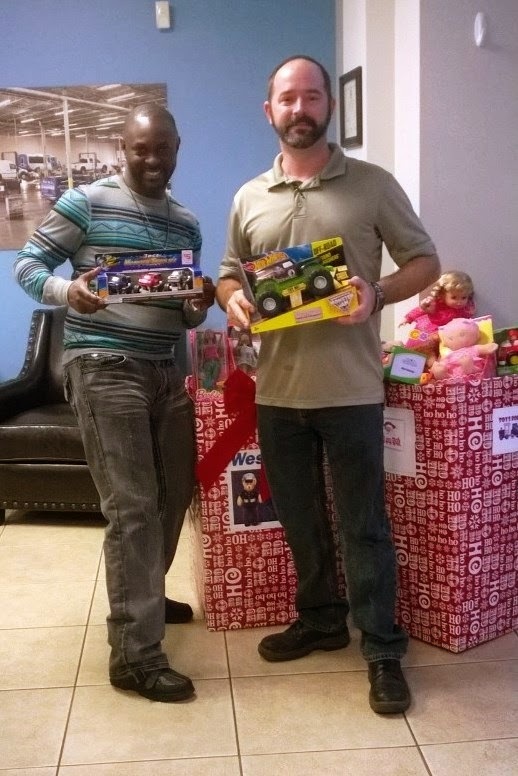 Paul added, "We give sincere thanks to all our partners, donors, and the Westport employees who all got into the spirit to make a better holiday for kids in the Dallas Fort Worth area!"